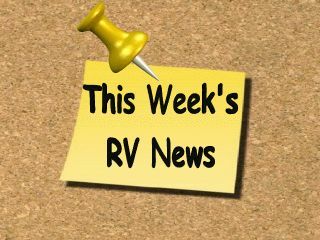 We leave early Wednesday morning on our RV Thanksgiving trip. Thanksgiving is perhaps my favorite holiday of the year. Even though it will be a short trip I am looking forward to a few days in the RV, time with family and of course Thanksgiving day dinner. I also like the leftover turkey the next few days. I told one of our southern neighbors that a favorite of mine is to take leftover pieces of hot turkey and gravy and put it on top of Belgium waffles the morning after Thanksgiving. They thought I was absolutely crazy, but I told them not to discount it until they have tried it. I'm sure most of you have heard of, or know what Twitter is by now. 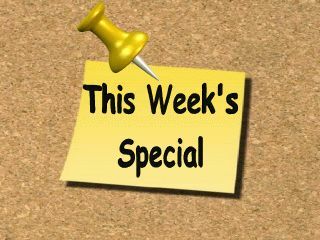 When a business uses Twitter it can let people who follow the business keep up with current events as the events happen. The catch is you only have 140 characters to get the message across. It might be current news, a new product release or a helpful bit of information the business wants to pass on. 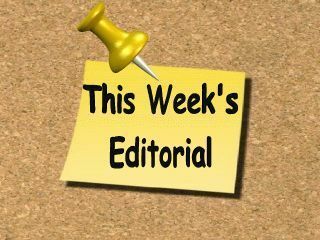 Anything you deem worthy of writing about. It's kind of like a short and sweet daily update where we can pass on some helpful and fun RV information to you. Over the years I have worked closely with a company called MaxxAir Vent Corporation. 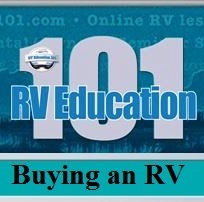 MaxxAir designs and manufacturers the most effective RV ventilation products available on the market. They have sold over 2 million of their original MaxxAir vent cover and the reason is because it works so well. 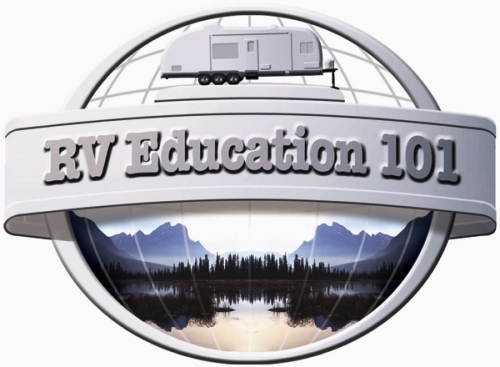 We personally use MaxxAir products on our RV and recently we produced some product videos to demonstrate the ease of use and installation of MaxxAirs RV ventilation products. See below to view the first 3 product videos. After years of declining numbers, snowbirds are back. 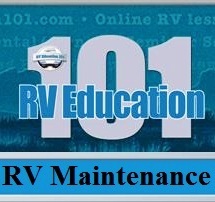 Mark's RV Quick Tip #1: EMERGENCY SUPPLY KIT- Have an emergency supply kit made up and easily accessible. The kit should contain flashlights, batteries, rain ponchos, a portable weather radio, first aid kit, non-perishable packaged or canned food and a manual can opener, blankets, prescription and non-prescription drugs, pet supplies, bottled water and any special items for infants, elderly or disabled family members. 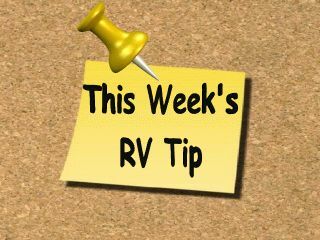 Mark's RV Quick Tip #2: Water weighs 8.3 pounds per gallon. 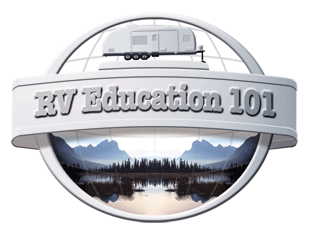 A forty-gallon fresh water holding tank full of water adds 332 pounds of weight to your RV. Depending on the type and size of RV you have the added weight and the movement of the water, when you’re traveling, can be a concern. You should only take the amount of water that will be required to get to your destination and refill as required. Don’t forget your gray and black tanks too. Try not to travel with full holding tanks if at all possible..
Q. I have reviewed your videos (we bought the 4 DVD set) over the weekend and I cannot find how to determine my exact tongue weight. I thought I saw it on the DVD covering hitches, etc.. Is it on the DVD or did I see it on your website somewhere? Can you tell me how to determine the tongue weight? I'm concerned because 10% of 7500 lb. = 750 lb. and 15% = 1,125 lb. which is a 375 lb. difference and would make a big difference in the hitch I would buy. 7500 lb. 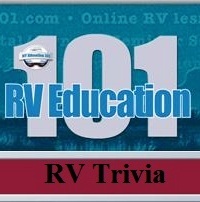 is the gross weight rating of our travel trailer. The difference in TW / hitch purchase may be even more important when we load and weigh the trailer. I found some Keystone Springdale brochures. 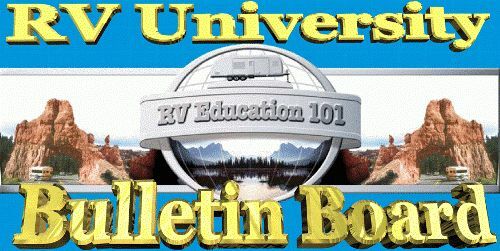 The specs for your trailer say that the Gross Vehicle Weight Rating is 7,560 pounds. What this represents is the maximum weight the trailers axles and frame can support when it is fully loaded. 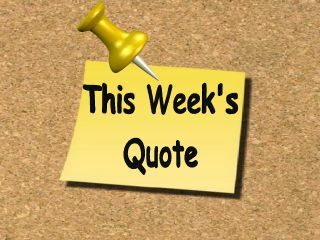 The advertised dry weight or unloaded vehicle weight is only 5,460 pounds. 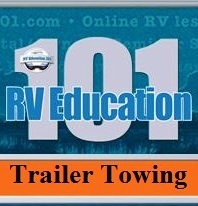 So in a sense you could load 2,100 pounds into the trailer before you exceed the GVWR. I doubt that will ever happen. The dry weight is what the unit weighed when it was shipped from the factory. You would need to add any additional weight that was added to the trailer after you purchased it, or anything the dealer added to it. The advertised tongue or hitch weight is only 560 pounds. You would need to consider any weight you add to the front of the trailer, like in a front storage compartment or a battery etc. That would increase the tongue weight by that same amount. You will need a Weight Distributing Hitch (WDH) sized one step up from 600 pounds based on this information. 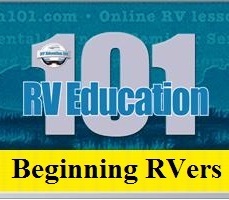 RV DVD 6PACK RV Education 101 just made it easier for you to learn about YOUR RV! We took 6 of our individual DVD titles and put them together into a full set for you which is equal to over 5 hours of one on one instruction. You SAVE a significant amount of money with the set discount.